Coinbase is making it seamlessly easy for customers to spend crypto with the launch of a debit card linked directly to their Coinbase account crypto balances. The Coinbase Card, issued by Paysafe Financial Services Limited, is a Visa debit card that works just like a debit card from your bank. When customers use the card, Coinbase instantly converts crypto to fiat and uses the funds to complete the purchase. 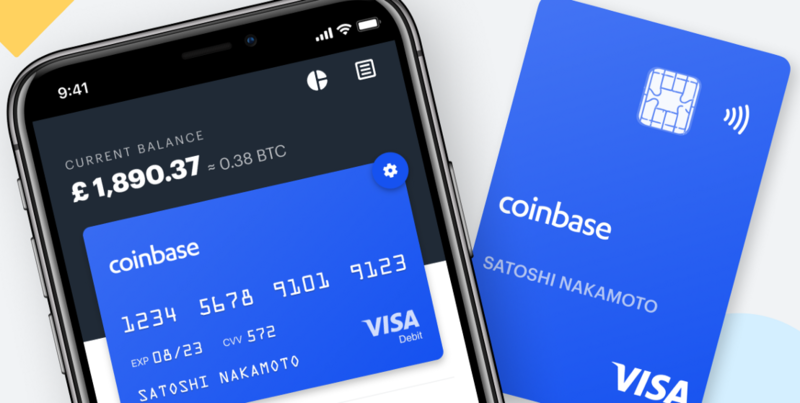 Coinbase Card supports all crypto assets available to buy and sell on the Coinbase platform including Bitcoin, Ethereum and Litecoin. Using the Coinbase Card app, you can select which crypto wallets to use to fund spending on the card. Coinbase charges £4.95 (roughly $6.50) to order a card although the company is waiving this fee for the first 1,000 customers. You can withdraw up to £200 per month at ATMs for free; anything above that will incur a fee of one percent domestically and two percent internationally. Other potential fees, including transaction fees and crypto liquidation fees, are detailed in Coinbase’s FAQ. The San Francisco-based digital currency exchange said the card is currently only available in the UK but will be heading to other European countries in the coming months. No word yet on expansion plans outside of Europe. After I got into crypto mining last year, I realized that crypto was still too complex and far away from being something simple and easy to use that would really hinder it becoming a true currency. 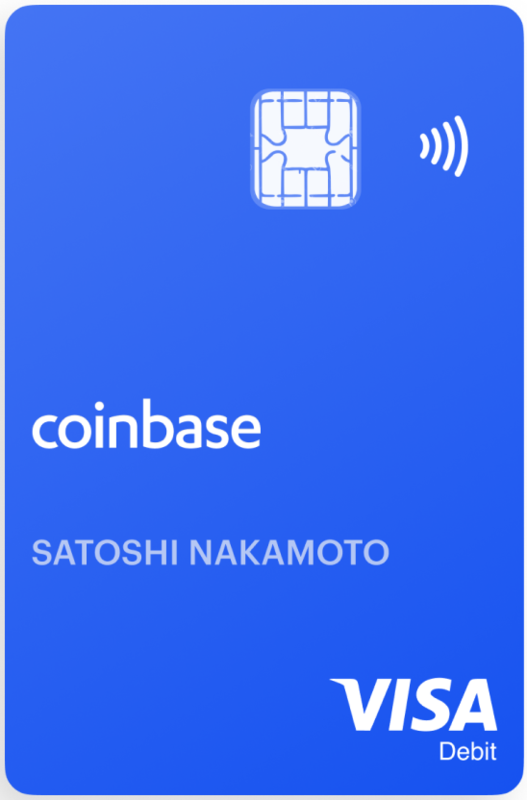 I like the idea of this Coinbase Card since it focuses on simplicity. Perhaps this will be the first step in helping reduce the complexity and start making crypto more useful and mainstream. Another Shawn article..... This is OLD NEWS. There have been cryptobased credit cards for over a year, probably longer. Please tell the rest of the world that isn't using crypto yet exactly this and get them using crypto then! I shouldn't have to explain the fundamentals of crypto currency to people who claim to have used crypto. Except that I can tell you've only used a few variants of crypto, such as Bitcoin, since you didn't mention also needing the payment ID that you need for Monero variants (everything that uses the CryptoNight algorithm) on top of the address. My previous point was to tell people who have NOT used crypto yet, that "Copying a wallet address is easier than manually entering your credit card info" as you said. Trump news is over at Fox and CNN.